Improving the experience half a world away. 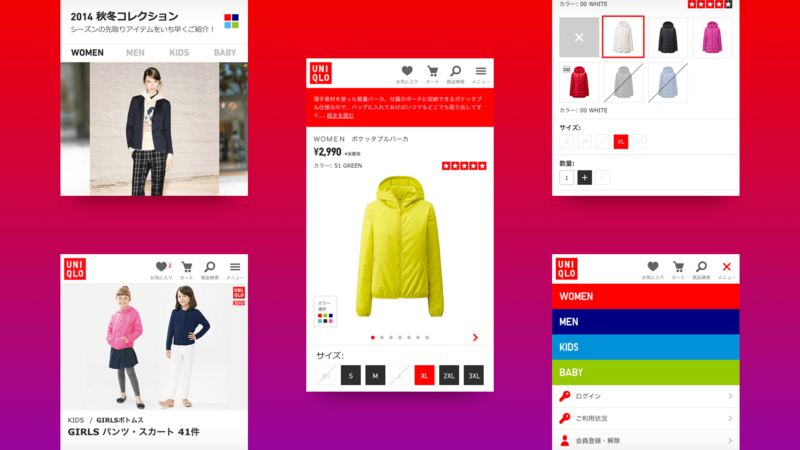 Spark was selected by Uniqlo to redefine their mobile commerce experience in their most important market; Japan. The prior experience was underperforming with low conversion rates, high bounce rates and a lack of overall user engagement. Our goal was to turn these poor metrics around and capitalize on the upcoming holiday season. 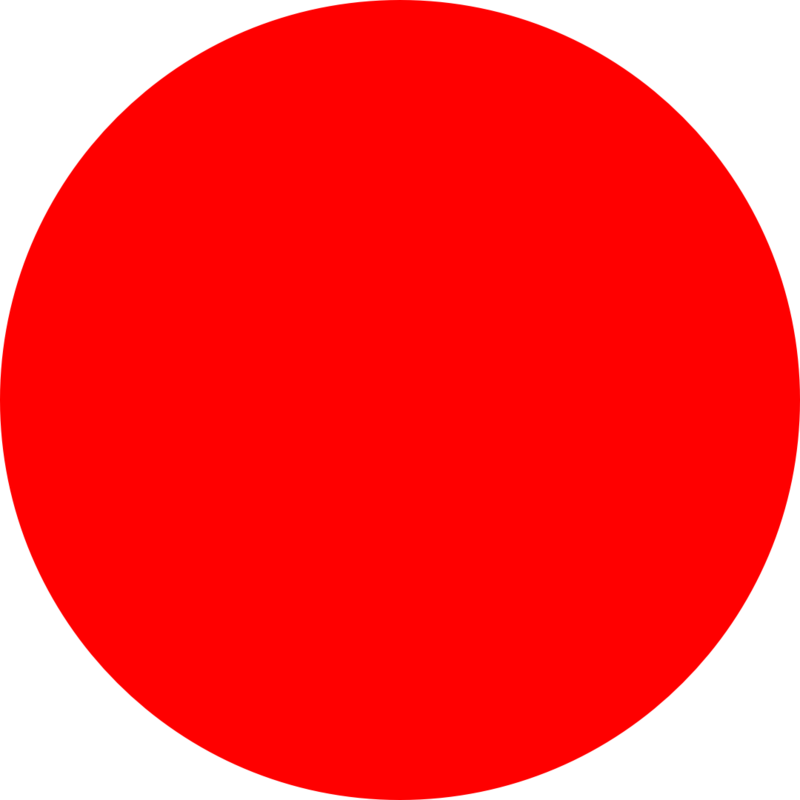 Uniqlo is currently the third largest fashion retailer in the world. Their tremendous success comes from dedication to Japanese values of simplicity, quality and longevity. By adhering to these values and being committed to innovation, Uniqlo has become a dominant apparel brand. In collaboration with development partner Reactor One, we were able to deliver. The resulting experience featured a number of enhancements to create a more engaging, branded experience. Early analytics showed a 12% decrease in bounce rate, 20% increase in page views and a 35% increase in session time.